Watch their faces light up with this fantastic party set, with its bright colours it's fantastic fun. 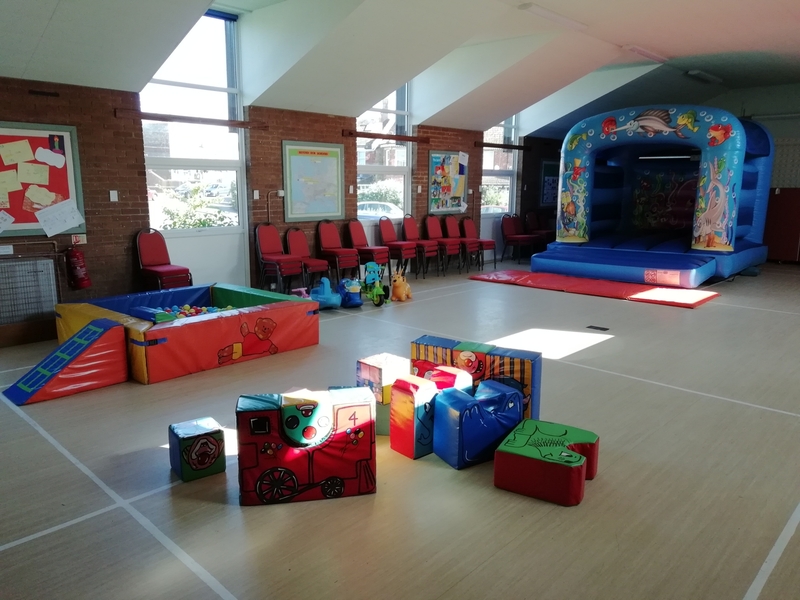 The complete set includes Under the Sea theme bouncy castle, 5ft x 5ft Ball Pit, 13 Piece SoftPlay Set and 4 Ride on Toys. Picture for promotion. Soft play items subject to change.